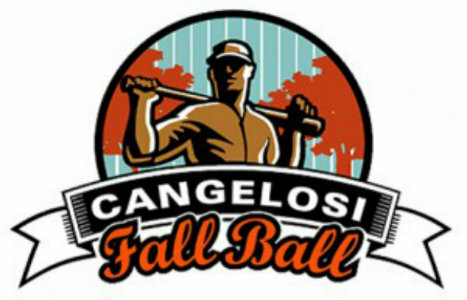 The Cangelosi Fall League will provide HS Baseball Players across the state of Ohio a forum to improve their skills and develop their games. Fall Baseball is a great time to focus on personal development and potential positional depth. The league will be divided into a Junior Varsity (2021 & 2022 Grads) and Varsity (2019 & 2020 Grads.) In order for underclassmen to participate in the Varsity division, they must be evaluated by BJES staff or have a written recommendation from their HS Varsity coach. Games will be played at various college fields each weekend in order to provide our players exposure to those coaching staffs. In addition, BJES staff and PBR will provide game highlights to enhance exposure. An 8-week training program consisting of two sessions per week. Training sessions will offer an intensive program that is tailored specifically for position players. Players will participate in professional-level functional movement training, and work on their offensive and defensive skills as well as their mental approach to the game. BJES is highly regarded for our development of pitchers who are ready for the next level. There is a long list of pitchers from BJES who have gone on to at collegiate level and professionally, including the Major League level.